RBA Solution is a pioneer static website designing company in Raipur that offers high-quality static websites with a low budget to attract visitors. The static website is suitable for small enterprises. We deliver a consistent layout throughout the website by using templates. We provide you with a cost-effective and easily manageable website that will surely gain a huge traffic. With our hands-on experience in web designing and development projects, we are the leading static website designing company in Raipur Chhattisgarh that creates appealing and creative designs. RBA Solution is one of the best ecommerce website designing company in Raipur, we specialize to provide e-commerce solutions according to your requirements and market and sell your product in a highly competitive market. With an ineffable experience, we are one of the top ecommerce website designing company in Chhattisgarh. Our developers are known for unbeatable technical expertise and domain knowledge that offer in-depth exposure to creating and managing your dream online store. We create customized e-commerce website in order to promote your brand effectively. Our professionals will discuss your custom functionality needs and tailor a cost-effective solution according to your business size and ecommerce goals. Dynamic websites are specifically designed to provide online services to the visitors. Being experienced in the field of dynamic website designing for many years, our talented team of professionals is well aware of how to offer you with a completely satisfactory service. To stay ahead in the business game, you need dynamic websites that offer your visitors with something fresh, interesting and appealing every time. We are the leading dynamic website designing company in Raipur, that persistently strive to provide you a dynamic site with the right balance of images, multimedia, and content. If you are looking for any professional help then, RBA Solution is the right choice for you. Hire our dynamic web designer and get impeccable service!. If you are looking for any professional help then, RBA Solution is the right choice for you. 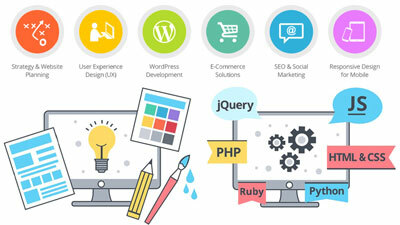 Hire our dynamic web designer and get impeccable service! RBA Solution is a popular dynamic website designing company in Raipur Chhattisgarh that emphasizes on originality and quality. We are the pioneers in the dynamic website designing. 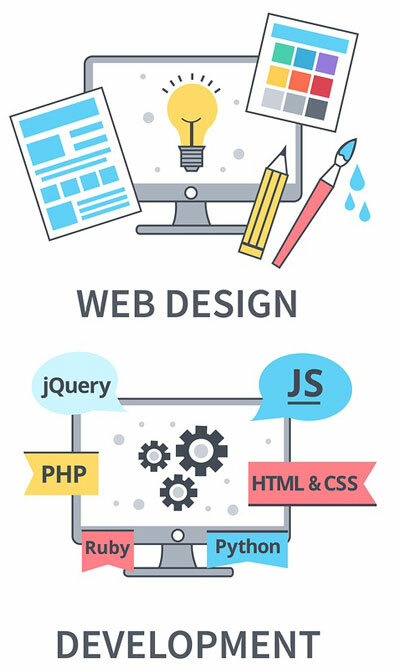 Our qualified and well-trained team of dynamic designer creates and builds a flawless dynamic web design to boost visibility and traffic for your business growth.